orn in 1978, lives and works in Yogyakarta. Fitri Setyaningsih is dancer, choreopgrapher and performance artist. She studied at the Indonesian Art Institute (STSI) Surakarta. 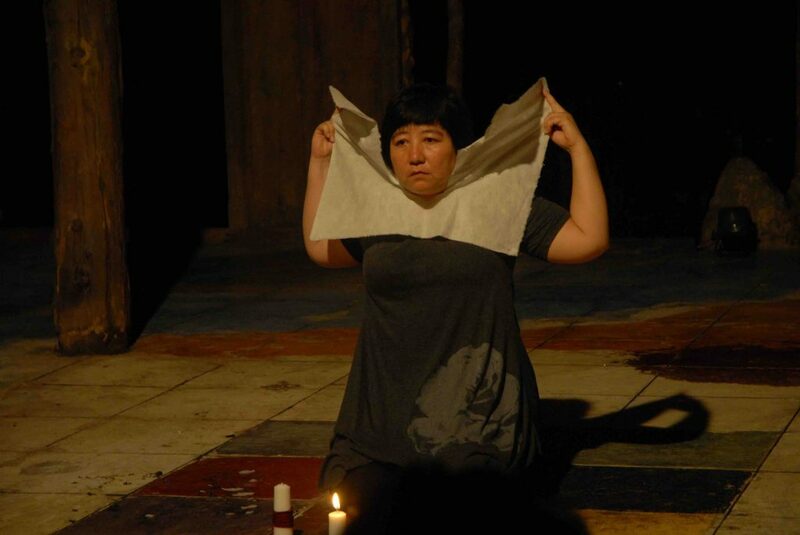 Fitri Setyaningsih has participated in many dance performances as dancer as well as choreographer and director. Her works are mostly involved her observation on the social phenomenon. 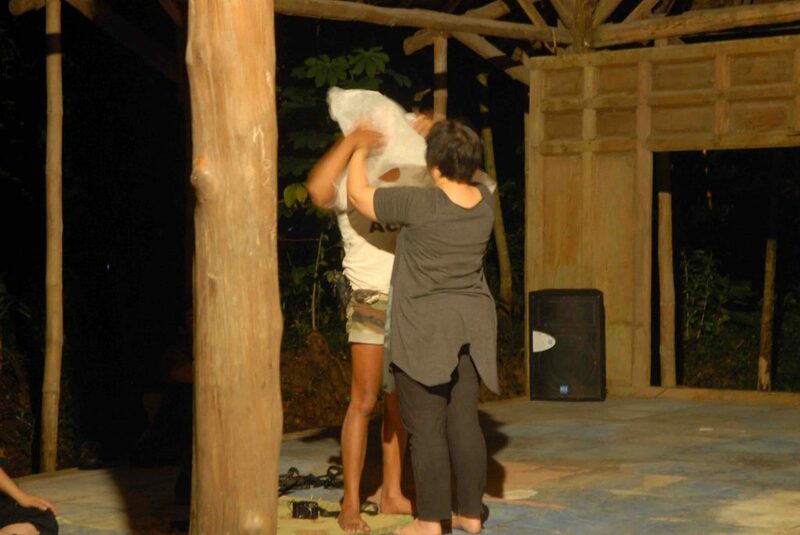 Since the past view years, Fitri Setyaningsih’s works are crossing the border between performing art and performance in visual art context. Among her works are Bubble Sling, Sabana Grande, Menyerap dan Memeras, Pidato Bunga-bunga, Aku Hampir Plastik dan Shelf, and Selamat Datang Dari Bawah.